Liability: While every effort has been made by PebebaGmbH to provide accurate information, we do not warrant or represent the correctness, exactness, reliability, completeness, thoroughness or timeliness of this information. PebebaGmbH explicitly reserves the right to alter, to delete or not to publish any or all content at any time at our sole discretion. PebebaGmbH cannot be held liable for any material or non-material damages arising from the accessing, use or non-use of the published information, misuse of the connection or technical problems. PebebaGmbH accepts no liability for any third-party linked sites or their content. Accessing and use of such external websites is taken solely at the risk of the user. PebebaGmbH expressly declares that it has no influence or control of any kind on the design, content, or offers provided on the external sites. Responsibility and liability for information and services provided by external websites lie solely with the respective third-party website. PebebaGmbH accepts no responsibility or liability for external, third-party websites. Based on Artikel 13 of the Swiss federal consitituion and privacy conditions stipulated by the federal government, each individual has the right to protection of privacy and protection against the misuse of his or her personal information. PebebaGmbH is in compliance with these conditions. Personal information will be handled in strict confidentiality and will not be sold or provided to a third party. In close collaboration with our hosting providers, we will take all reasonable measures to protect our data banks from unauthorized access, loss, misuse or falsifying of information. When our websites are accessed, the following information will be stored in logfiles: IP-address, date, time, browser inquiry, and general information about the operating system or browser. This usage information will provide the basis for statistical, anonymous assessments enabling the identification of trends, with which PebebaGmbH can improve its offering and the user experience. Swiss federal law on Monitoring of Postal and Telecommunications Traffic (BÜPF) legally requires the storing of all connection data from the prior six months. The new EU Data Protection Regulation will apply from 25 May 2018. This stipulates that all e-mail addresses and contact details that do not have the express consent for storage by their owners must be deleted. We have received your e-mail address or address by registering with us as an exhibitor, VIP guest or any other kind of business relationship. The new data protection regulation requires that e-mail addresses and contact details are only valid if they have been stored with explicit consent. You have two options for responding to the new regulation: If you agree that your e-mail address and contact details remain stored with us, you do not have to do anything. 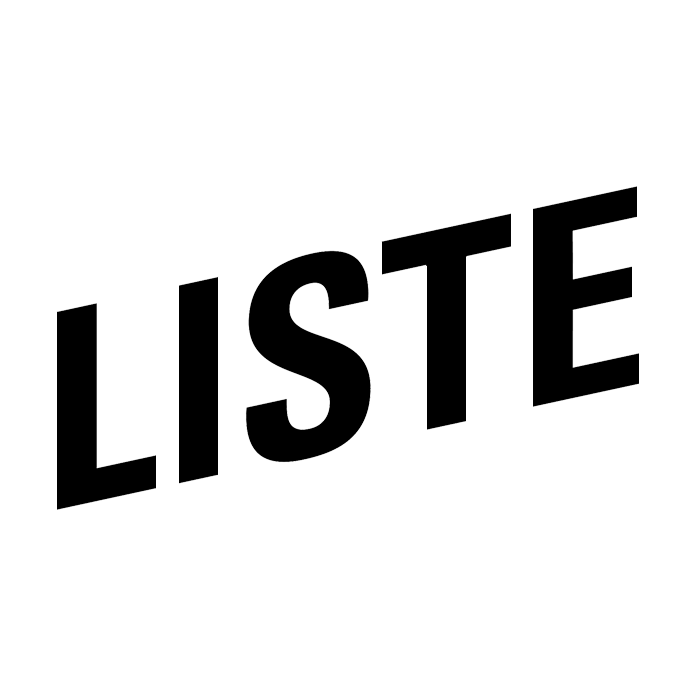 If you're determined never to hear from us again: Send us an e-mail to info@liste.ch and write delete my e-mail address or delete my contact details in the subject line. We will then delete your e-mail address or complete data record. All information included on PebebaGmbH websites is made accessible to the public. Downloading or copying content, images, photos or other information or material does not include the transfer of content rights. The copyright and all other rights regarding content, images, photos or other information or material on PebebaGmbH websites belong solely to the creators or named copyright holders. For the reproduction of any elements or material, prior written consent from the copyright holders must be obtained.